DMV Nationwide – Out of State Registration and Titling - ITS, Inc.
Are you a Dealer looking for an out of state registration and titling solution? See below how DMV Nationwide can help you. 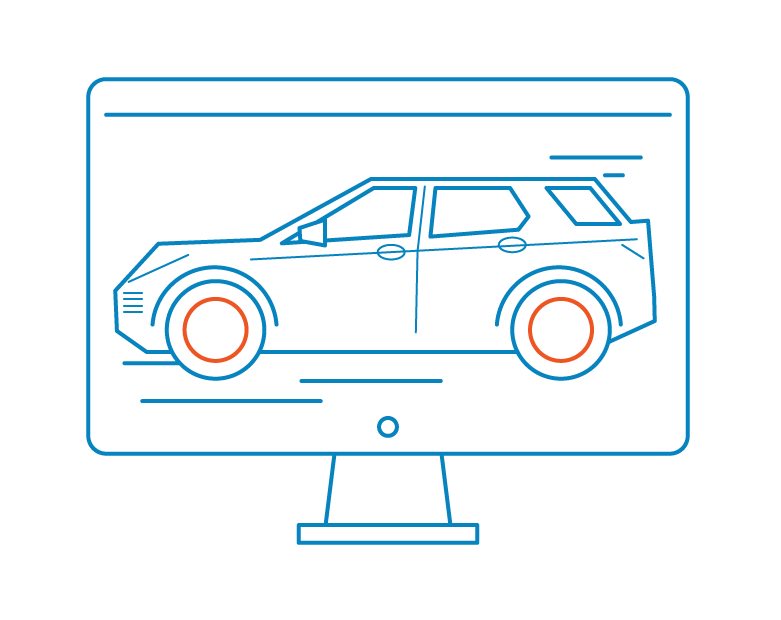 Explore the opportunities to save time and increase your ROI with DMV Nationwide. Our knowledgeable sales representatives will contact you to show you how DMV Nationwide works and will answer all your questions. Schedule a training session and let our knowledgeable sales representatives show you how our products work. Save time at the point of sale and become a subject matter expert! 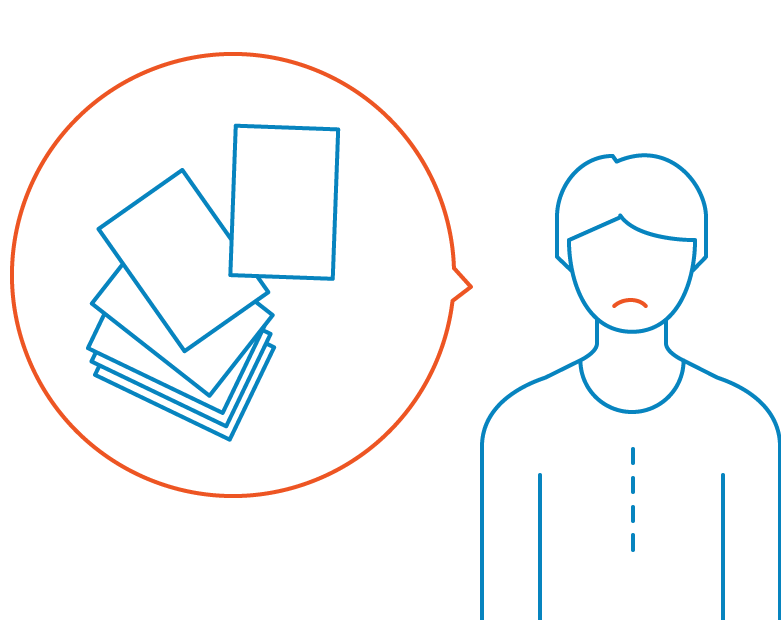 Is your staff spending too much time and resources managing out of state transactions? Out of state title and registration transactions are unfamiliar territory for most dealerships. If you aren’t prepared, they can be very time consuming and require much more of your available resources. If handled poorly, out of state customers can respond with negative CSI scores and affect your bottom line. DMV Nationwide grants you access to point-of-sale tax and fee estimates, in addition to required document checklists, inspection rules, and trade-in credit details for each state. 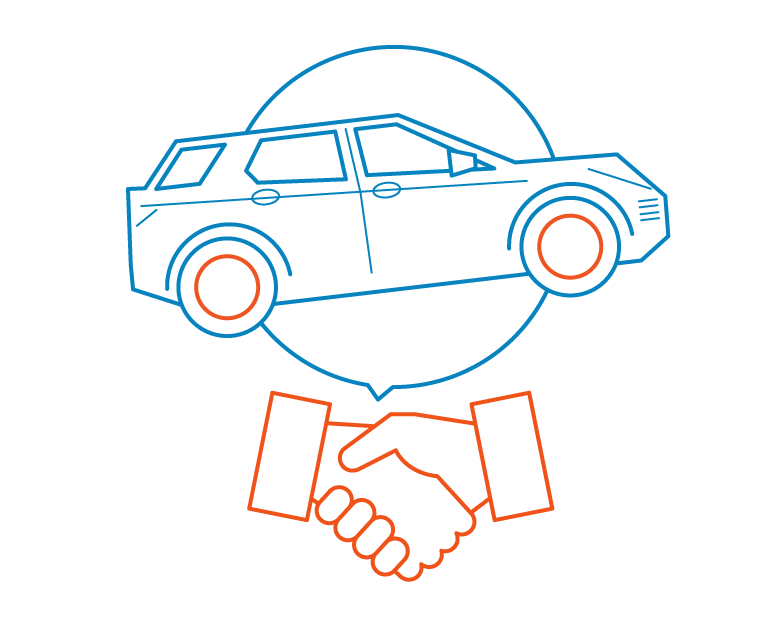 Using DMV Nationwide allows you to focus on the customer and streamline the entire sale process. Our managed service clients additionally benefit by utilizing our processing experts to manage the transaction at the DMV for them. Simply log in and select the customer state. Enter the transaction details to obtain results within seconds. 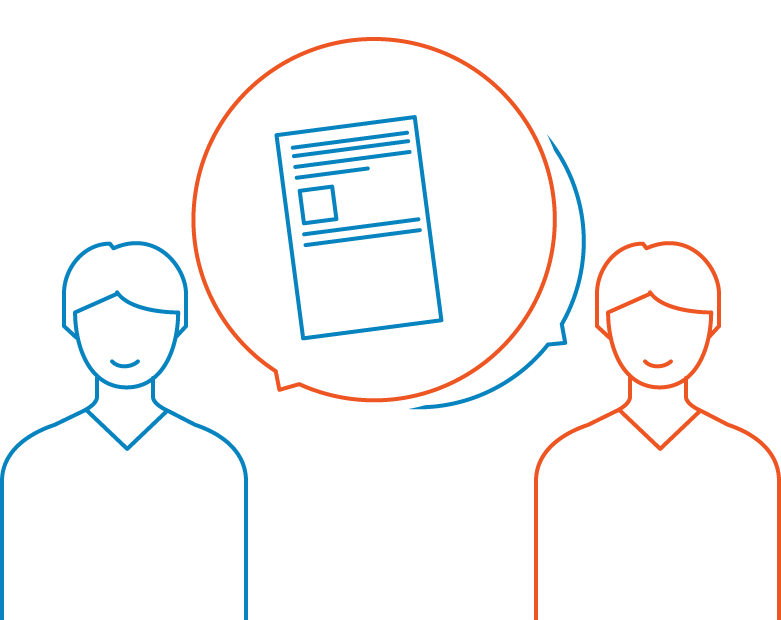 Review the tax and fee estimate with your customer and collect the required documents. Send the documents into our processing center* and we’ll take it from there! *For managed service clients only. Start Researching out-of-state tax rates for FREE. 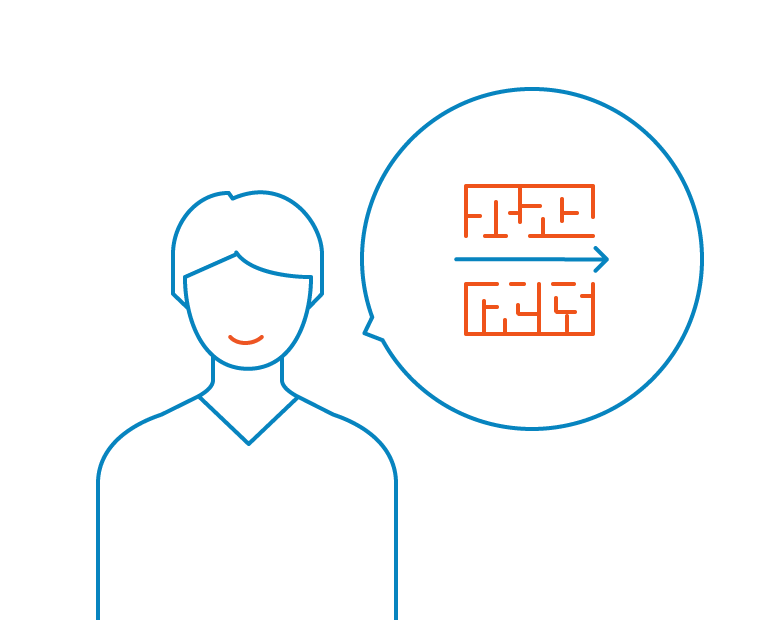 Speed up your titling and registration process with our negotiating and calculation tools. 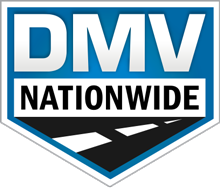 DMV Nationwide has helped us tremendously in managing the high volume of out-of-state transactions we see throughout the year. The website is very easy to use, so it makes my job easier when showing a new finance manager how to use it. The customer service team is always very happy to help anytime I have a question, and I know they will always get me the answer I need in a timely fashion. You guys could not be more amazing if you tried!! Thank you! I talk you up to everyone I know. You are awesome and I can’t imagine doing my job without you. I love you guys! I am over the moon about your service. Reliable. Print on Demand Temp Tags. 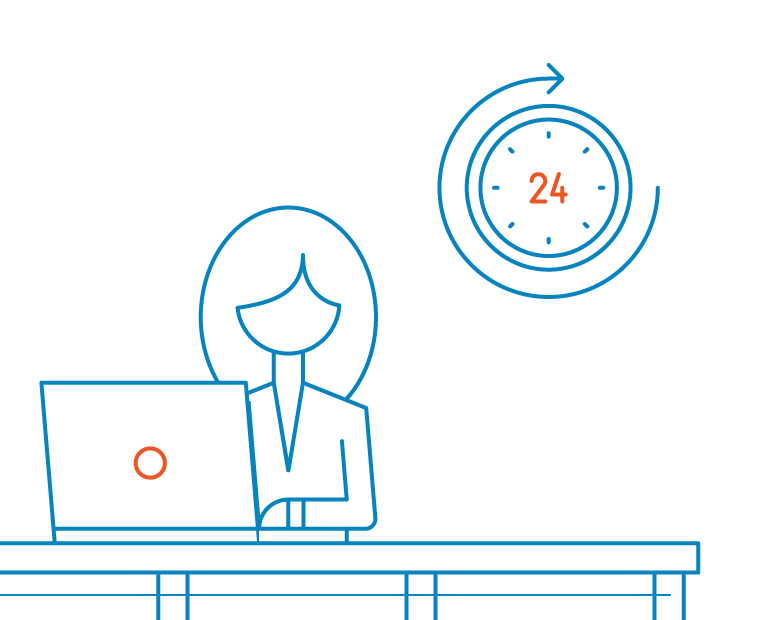 Real Time Inquiries…and more. Our in-state solution for Florida dealers.